A mere 1 percent of all youth athletes end up playing pro. 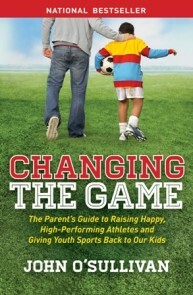 What is the goal of youth sports for those other 99 percent? 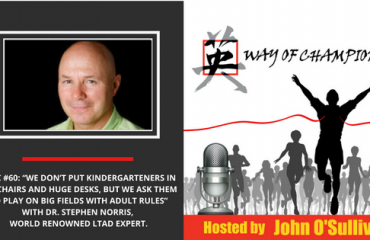 In this episode, John Haime discusses the real skills that kids can learn in the locker room and transfer to the board room. John is a world-class Coach in the area of performance and one of the world’s leading authorities in Emotional Intelligence as it relates to performance in sport. He personally coaches leading professional and elite amateur athletes, corporate athletes and artists in a variety of performance areas. 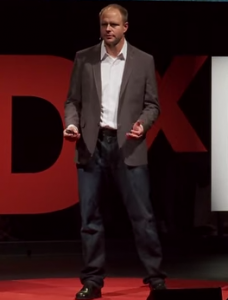 He is a sought after speaker by sports and corporate groups around the globe. John has competed at the highest levels in sports performance. From 1985 to 1991, John successfully competed on international golf tours in Canada, Australia, Asia, South Africa and the United States. Along with several professional victories, career highlights include a career low 62 in a professional event in Melbourne, Australia. Before turning professional he was one of Canada’s top amateur and junior golfers. John has been published in leading business, leadership and sport publications. His highly anticipated first book, You Are a Contender! Build Emotional Muscle to Perform Better and Achieve More … in Business, Sports and Life was released in December 2009 by Morgan James (New York). You are a Contender! became a bestseller in the United States in mid-2010. The 2nd edition of the book was released in February 2016. 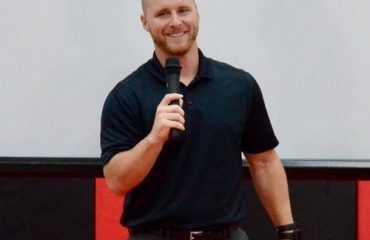 Through New Edge Performance, John Haime works with some of the world’s leading professional and elite amateur athletes on mental/emotional high performance. He regularly works with World Top 50 athletes in a variety of sports. The “New Edge” athlete process (5 stages) (http://johnhaime.com/athletes/) helps athletes build a sustainable, dynamic platform for performance offering growth and independence for the athlete in sport and beyond the game. The robust program has the very best elements from performance psychology, sport psychology, executive coaching, business planning, emotional intelligence and neuroscience. It is the most complete, dynamic program a young athlete can experience. 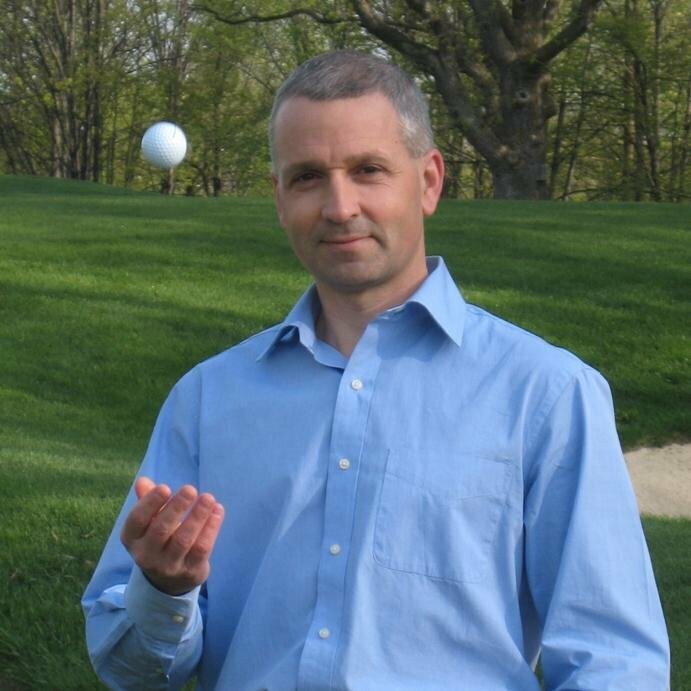 New Edge Performance and John Haime are consulting with athletes and global sport organizations (professional and amateur) in golf, tennis, hockey, basketball, swimming, soccer, track and field, baseball, football, volleyball, squash and equestrian. John has been chosen by a number of leading organizations as the program developer for their mindset modules. The most recent is for the Asian Institute of Sport – Asia’s leading elite athlete development organization. John lives in Ottawa, Canada with his wife and son. He is a graduate of Purdue University, West Lafayette, IN USA. 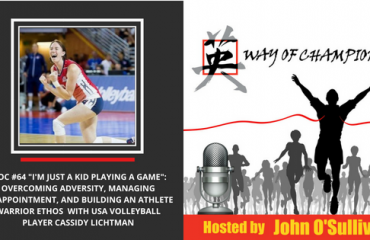 26:30 How can someone develop great psychosocial skills in sports?